Chicago makes the cut to 20 in Amazon’s HQ2 search. Amazon.com and its owner-CEO, Jeff Bezos, have announced their intent to create a second headquarters in addition to Amazon’s current headquarters in Seattle. In late 2017, the firm asked cities in North America to submit plans and proposals for the global marketing firm to initiate a major expansion. Amazon’s stated criteria for selecting their location for potential expansion included a city within an urban area with more than 1 million people and within 45 minutes of an international airport. The presence of mass-transit infrastructure was described as strongly desirable but not essential. The firm stated that it was their intent to create a research, development, and logistics management complex that could support as many as 50,000 jobs. On Thursday, January 18, Amazon released a list of 20 cities and metro areas, including Chicago, that meet the criteria set forth by the company. Other major cities on the list included Atlanta, Boston, Dallas, Denver, Los Angeles, New York City and northern New Jersey, Philadelphia, and Washington, D.C. and the Capital Beltway. Several applicants, including St. Louis, did not meet all of the points sought by the firm. Amazon will continue negotiations and develop a short list of remaining contenders at a time to be announced. Governor signs law creating women’s division within Department of Corrections. Gov. Bruce Rauner is building on his efforts to improve outcomes for individuals who are incarcerated in Illinois. 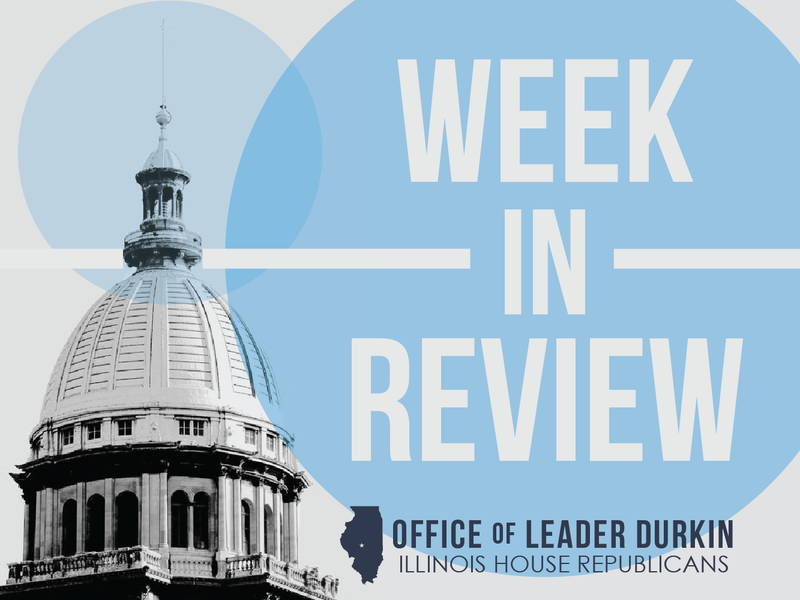 He toured Logan Correctional Center, the female inmate facility in Lincoln, just before signing House Bill 1479 and solidifying the creation of a new women's division within the Illinois Department of Corrections (IDOC). House Bill 1479 comes on the heels of passage of House Bill 3904, the Women's Correctional Services Act. These historic pieces of legislation require the IDOC to appoint a chief administrator for the women's division, incorporate gender-responsive programming, and address the specific challenges that female offenders face. "Men and women respond to incarceration differently. It's time we adjust our strategies and find solutions that set women up for success when they leave prison," Rauner said. "Many of these women are mothers. If we don't take steps to help put them on a better path, we will see their sons and daughters cycle through the prison system. We can't have that." The department jump-started its efforts to restructure its operations for female offenders in 2015, after the Commission on Criminal Justice and Sentencing Reform suggested it implement gender-responsive and trauma-informed treatment programs. Now, incarcerated women are participating in courses tailored to help them overcome any physical, sexual or emotional abuse they may have experienced and get on a path to healing. These pieces of legislation ensure IDOC staff is trained to work collaboratively with women to address their unique needs and improve safety and wellness throughout all women's correctional facilities. "We recognize that making real change also means investing in our staff, giving them tools that help keep them safe on the job," said IDOC Director John Baldwin. "We're teaching them how to use their authority effectively, how to understand the needs of female offenders, and how to help the women restructure their thinking about challenging situations. Our staff had never received these types of training before 2015." Kane County first responders report on Narcan rollout. Opioid overdose cases and overdose deaths have sharply increased in recent years. The upsurge has been seen in both Illinois and in the United States as a whole. The General Assembly responded in 2015 by enacting landmark legislation against opioids, particularly but not limited to heroin. HB 1 created numerous provisions intended to educate medical care professionals, pharmacists, and patients on the dangers of opioid pain medication. 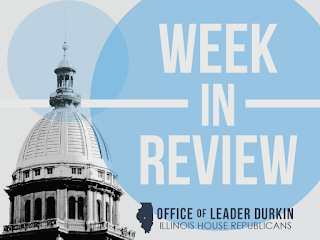 A key element of the 2015 law asked Illinois first responders, including police officers and emergency medical personnel, to have access to a fast-acting opioid agonist such as Narcan (naloxone) at all times. The administration of naloxone to a patient suffering from an acute opioid overdose can, in some cases, reverse the overdose and save the life of the patient. HB 1 has now been in place long enough for lifesaving naloxone to have been loaded onto most of the police cars and ambulances in the state. First responders have begun to report on the lives saved by this feature of the new law. Kane County Public Health Executive Barb Jeffers states that over the most recent three-year period, the public sector in her county has administered naloxone to 108 patients. Ninety-six of these patients, or almost 90% of them, were revived, and twelve were not. Most packets of Narcan are never used. In order to implement these 108 administrations, the county has so far distributed more than 6,000 doses of naloxone. The county Public Health office has conducted 262 training sessions to train individuals or groups of qualified first responders in the administration of the drug. 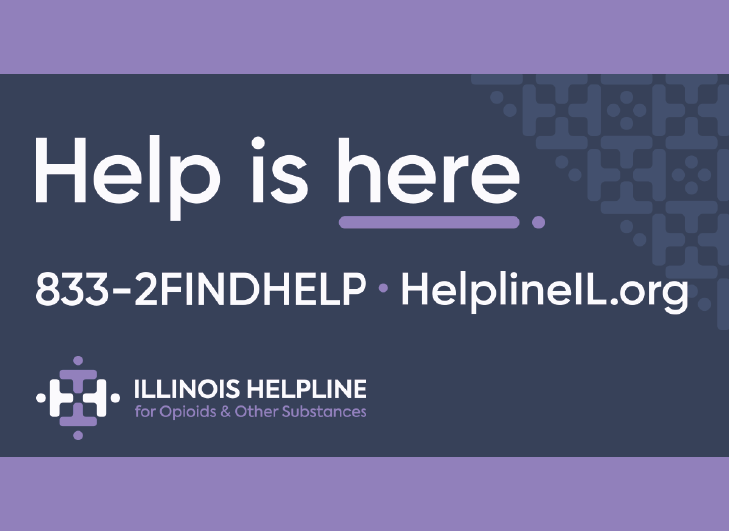 The Kane County report indicates that when looked at statewide, this feature of the 2015 opiate law may have helped save the lives of thousands of Illinoisans so far. More work needs to be done on this troubling and tragic issue. Bald eagles are doing well in Illinois. The North American Breeding Bird Survey, a continent-wide survey filled out by experienced birdwatchers, is showing a sharp increase in the population of adult bald eagles in Illinois. Adult male bald eagles develop the bright-white feather crown that has led to their name, “bald eagle.” The count of bald eagles has increased 37% per year in Illinois in recent years, with volunteers connected with the Illinois Audubon Society notching 2,002 eagles wintering in Illinois in 2016-17. Illinois’ bald eagle population peaks in winter as the birds fly south from Canada towards wintering grounds. Many Illinois rivers are ice-free and filled with fish close to the surface for eagles to grab, including but not limited to Asian carp. Starved Rock State Park, in north central Illinois, is a favorite place to see fishing birds such as eagles and pelicans. The Audubon Society will hold their annual Bald Eagle Watch Weekend at Starved Rock on January 27 and 28. The bald eagle was removed from the U.S. list of endangered species in 2007. 2017-18 flu epidemic reaches Illinois. The U.S. Centers for Disease Control and Prevention (CDC) has announced that the flu outbreak of the winter of 2017-18 is now affecting patients in all 50 states. In one recent CDC summary, 7,249 positive Illinois lab tests for flu were tabulated during the weeklong reporting period. The number of reported cases of flu, in Illinois and in the U.S. as a whole, falls short of the total number of cases. Lab tests are only performed when a patient presents himself or herself to a health care provider. In addition, the Illinois Department of Public Health (IDPH) limits its flu tracking to cases that involve hospitalization or death. Many Illinois offices and workplaces have noticed employee absences this winter. Public health experts, including the CDC, continue to recommend that all Americans who can safely receive vaccinations get a flu shot. This advice is controversial in some quarters, partly because the fast-changing flu virus can transform its surface into an arrangement of chemical compounds that a vaccination cannot stop. Vaccinations protect some people against some influenza viruses, but do not protect all people against all of the cases of this particular disease. Health care providers advise that it is much better to get a flu shot than to not get one. 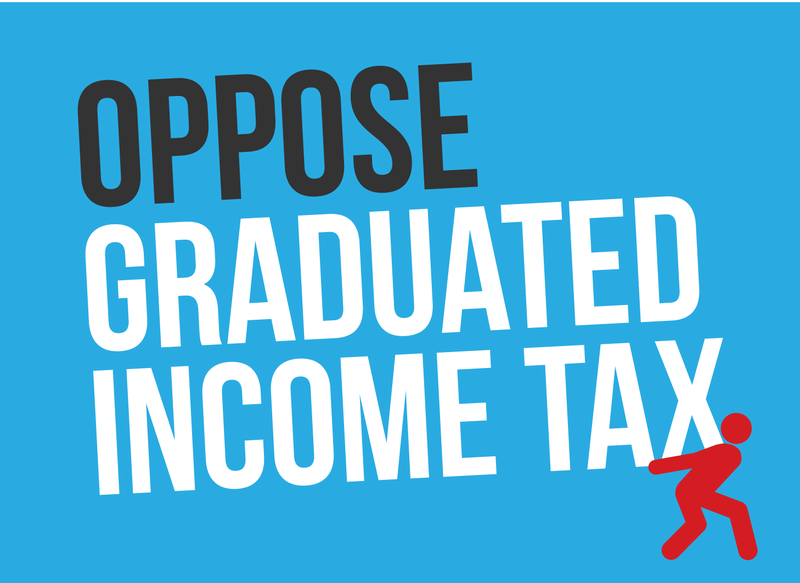 Trustees approve fourth consecutive tuition freeze at University of Illinois. The tuition freeze, now in its fourth year, reflects efforts made by the University of Illinois trustees and system to limit cost increases and make it possible for in-state residents to afford to attend the state’s flagship university. As a result of the freeze, Illinois residents accepted for admission at the three universities that form the University of Illinois system will pay $12,036 a year at Urbana-Champaign (UIUC), $10,584 at Chicago (UIC), and $9,405 at Springfield (UIS). The sequence of tuition freezes approved in 2015-18 follows a significant period of time in which the U. of I. significantly increased tuition rates. The sharp increase in tuition was blamed for driving many Illinois in-state students out of state. The tuition freeze continues to provide relief for many in-state students attending the three campuses of the University of Illinois. However, the freeze does not affect other costs of enrollment at UIUC, UIC, and UIS. Costs relating to housing, meals, student fees, and education-related expenses such as textbooks continue to increase. Many students around the United States are facing increasing burdens of student loan debt as they look forward to entering the workforce. Community colleges move toward dual-enrollment programs. An increasing number of Illinois community colleges are adopting dual-enrollment programs for subsets of their student population. In dual enrollment, a student is simultaneously enrolled in community college and in some other educational institution, such as a high school or a four-year college. In one example of this type of program, Heartland Community College has formed a Nursing Program Partnership with Illinois State University (ISU). Starting in fall 2018, Heartland Community College students in entry-level nursing care will be able to take ISU Bachelor of Science-based courses at the same time. Dual-enrollment programs are useful on the college level in enabling students to minimize their educational expenses, as they can take a spread of courses to accelerate their professional training. The partnership was announced on Wednesday, January 17. “Winter of the Deep Snow” was Illinois welcome to Abraham Lincoln and his family. In 1830 the family of Thomas Lincoln, a pioneer farmer and carpenter, left their home in southern Indiana and traveled west by primitive oxcart to a new life in central Illinois. Land was cheap on the frontier, and Thomas and Sarah Bush Lincoln hoped they could create a successful homestead for themselves and find job opportunities for their children. Twenty-one-year-old son Abraham had not yet found a path in life. The family settled near the bank of the Sangamon River at what is now Lincoln Trail Homestead State Park, west of Decatur. In the winter of 1830-31, the huddled inhabitants of the riverside cabin endured what would be called the “Winter of the Deep Snow.” Repeated heavy snowstorms, interspersed with showers of freezing rain, laid down a blanket of more than three feet of crusted snow and ice over the Sangamon Valley’s prairies. Tracking game for food was difficult, and the Lincolns and their neighbors suffered from hunger. In the spring of 1831, the melting snow created a deep river of fast-flowing water. Now 22 years old, Abraham and some friends axed down trees and built a great raft, called a flatboat, to carry pioneer furs and other goods down to New Orleans to sell. They hoped that the daring venture would generate cash to give them a start in adult life. Since 1830-31 there have been many cold winters and heavy snowstorms in Illinois, but the overall level of precipitation measured during the “Winter of the Deep Snow” has never been repeated. It was the worst winter in Illinois’ 200-year history.